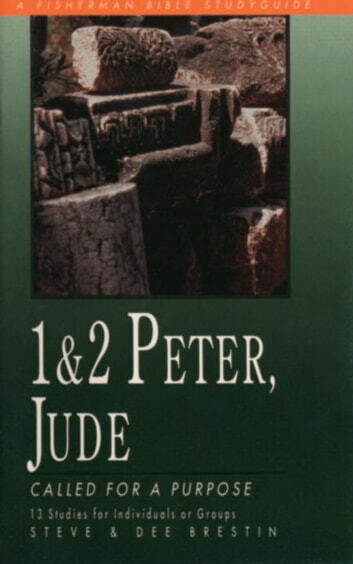 The letters of Peter and Jude challenge you to recognize your identity as a chosen friend of God--and therefore, to live a holy life. 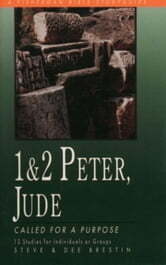 Originally addressed to persecuted believers of the first century, these words encourage you to face trials with a living hope, certain of Christ's return, and warn you of the danger of false teaching and spiritual lethargy--advice as timely today as it was for the early Christians. If you are serious about understanding God's purpose for you, you've come to the right place. What Does God Really Promise?